Thanks to the movie The Banquet, Zhou Xun and Zhang Zi Yi became close friends although that was the first time they cooperated. Now they have few opportunities to meet each other because both of them are very busy but their sentiment is still good. 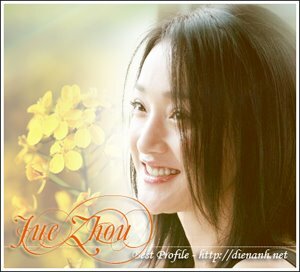 Considering Zhang Zi Yi's official blog was opened on sohu.com, Xun sent her regards to Zi Yi: " Zi Yi, long time no see, congratulate you on your official blog was opened on Sohu.com. Best wishes for you!"